We are proud to introduce our three newly promoted officers. 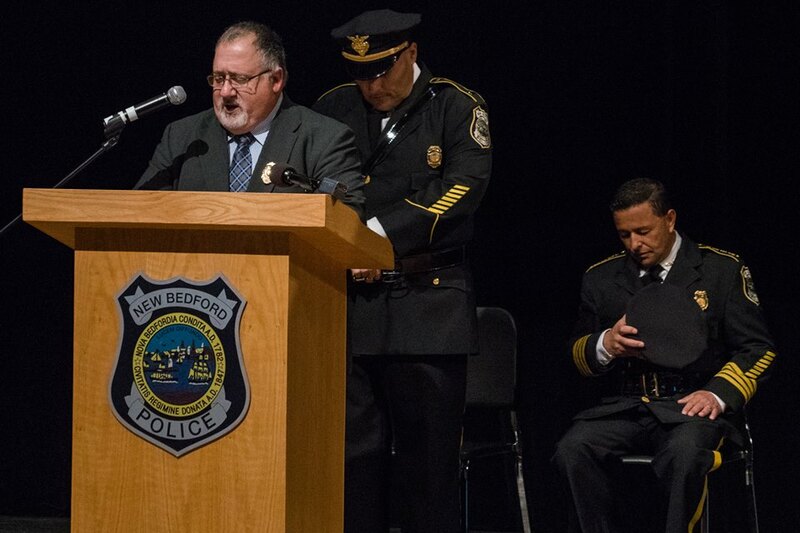 Lt. Frank Correia, a 24-year veteran, was promoted to captain. 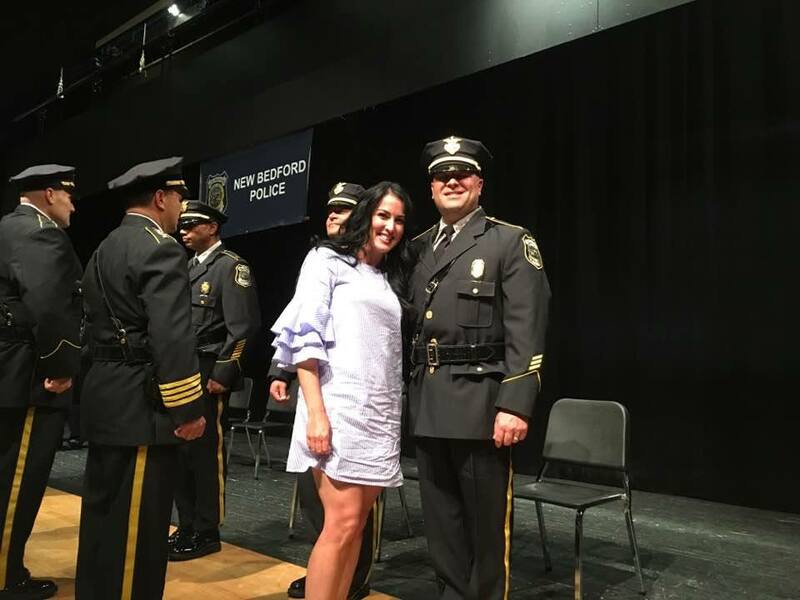 He began his career with the New Bedford Police Department in 1993 and was promoted to sergeant in 2010 and to lieutenant in 2013. Sgt. 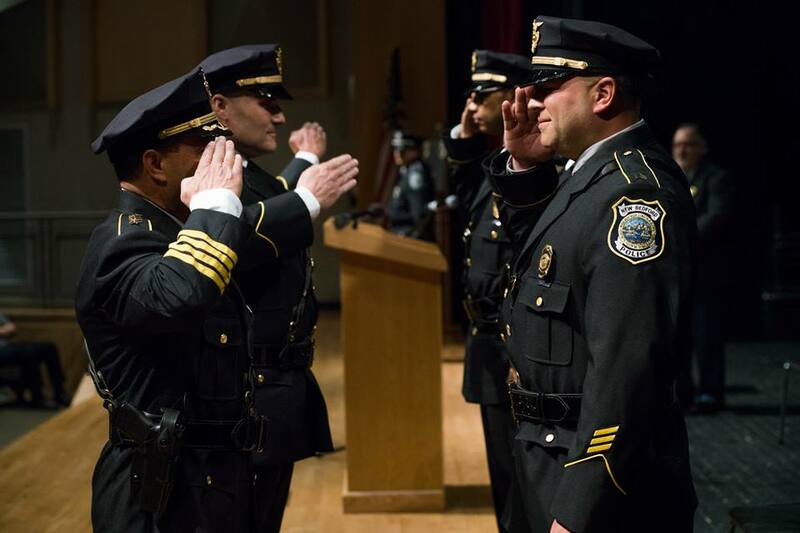 Nathaniel Rodriguez, a 13-year veteran, is now a lieutenant. 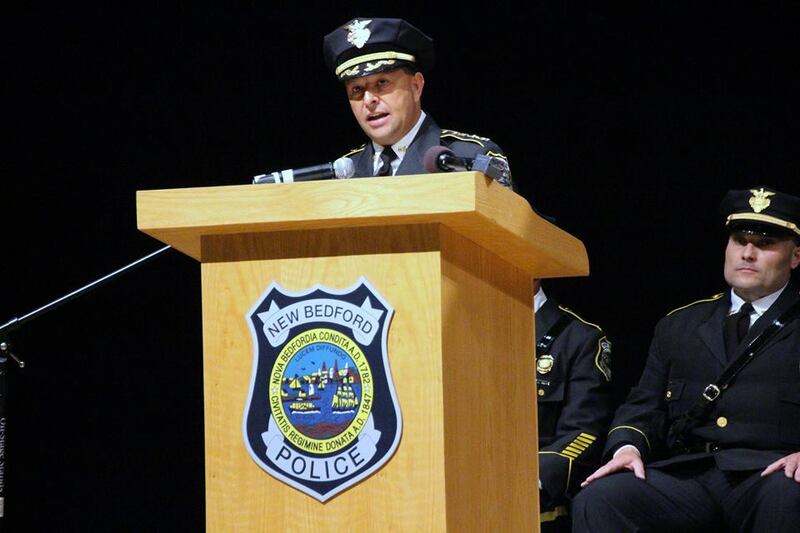 He began his career with the New Bedford Police Department in 2004 and was promoted to sergeant in 2013. 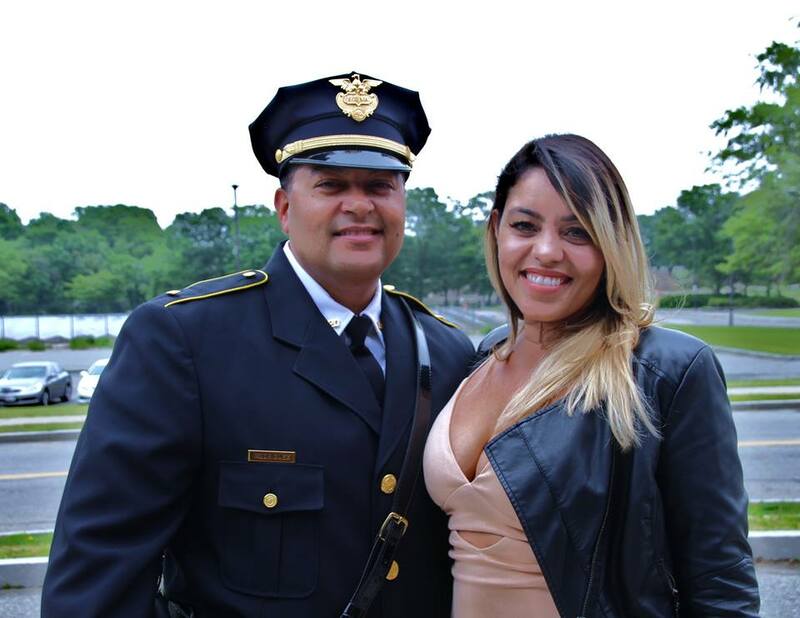 Officer Raul Espinal, a 13-year veteran, has been promoted to sergeant. 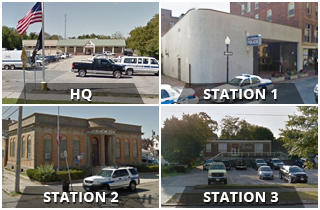 He began his career with the New Bedford Police Department in 2004. These three gentlemen are great representatives of the NBPD and our wonderfully diverse city. Capt. 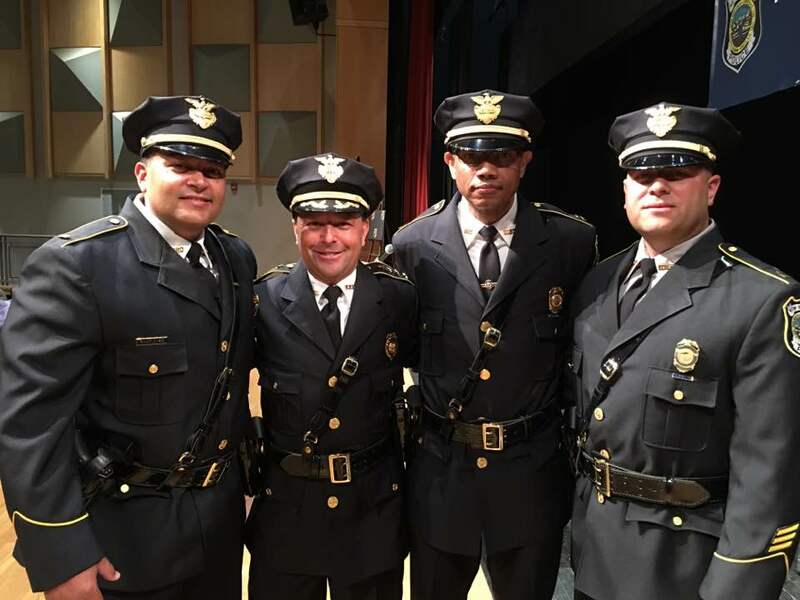 Correia, second from right in first photo, is the first Cape Verdean-born captain in NBPD history. 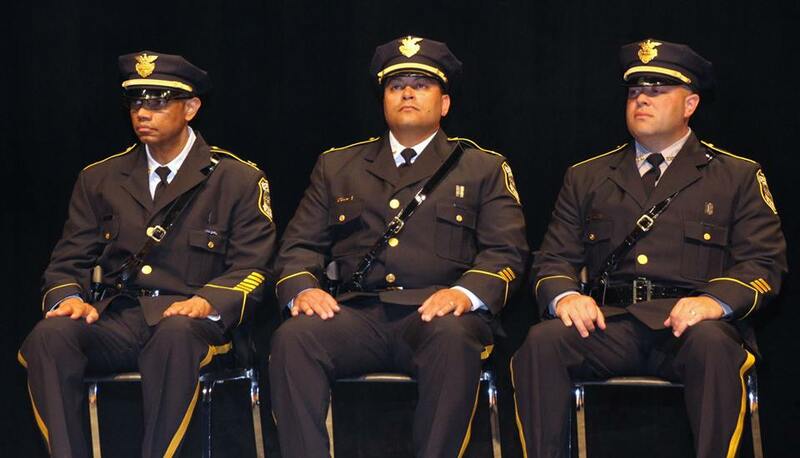 The parents of Lt. Rodriguez, far left, are from Puerto Rico and Sgt. 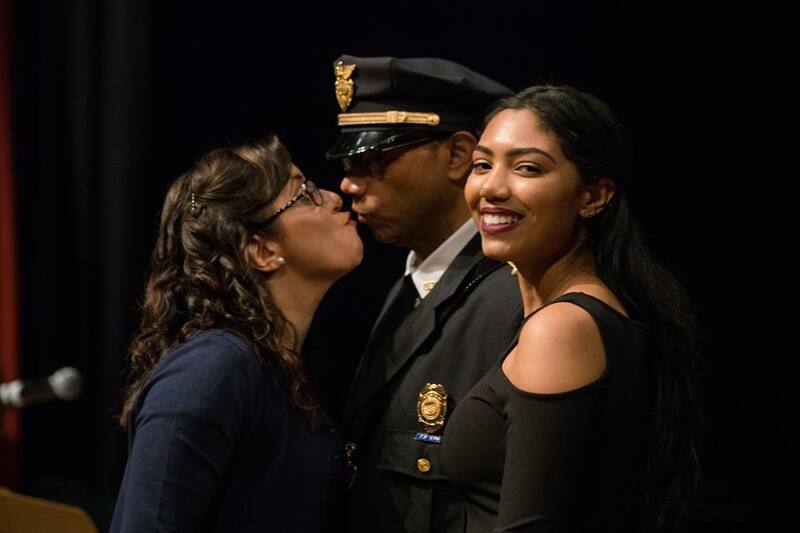 Espinal, far right, is a first-generation American, born to Dominican parents. They pose alongside proud Chief Joseph Cordeiro, second from left. They will continue to represent us all with distinction. We also thank the families for their love and support for these fine men.